Meet our graduate Nicholas Browne– he’s the man with an open mind and a penchant for learning. 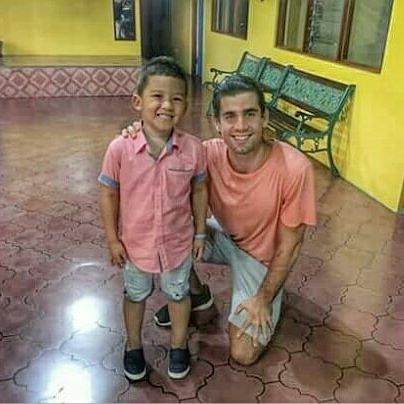 After teaching English for a year in Liberia Costa Rica, Nicholas decided to up and move to Suzhou, China. When he’s not teaching English, this warm, charismatic graduate spends his time vlogging and exploring China. Be sure to check out his YouTube channel, “Nomad Neeko,” and listen to his inspiring insights on life abroad. Don’t miss Nicholas’ future videos, go subscribe now and stay tuned for more original content!